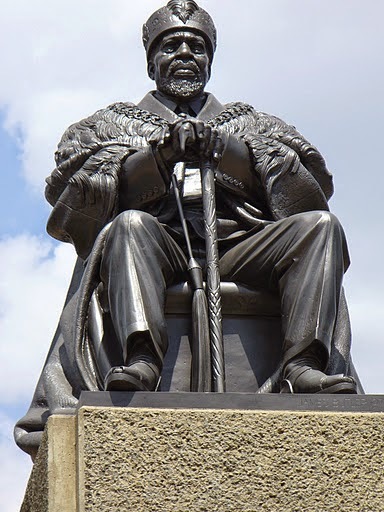 This is a day set apart in the Kenyan calendar as a national holiday to appreciate and recognize our freedom through struggle from the colonial regimes from the British. 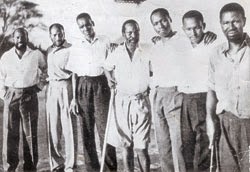 The first Mashujaa day was celebrated in Kenya on the 20th October 2010 after the name was changed from the old name of Kenyatta day and as there was a campaign in the same as to rename the holiday to appreciate the many Kenyans who fought and put their life on the line for the sake of our freedom from a colonized nation. 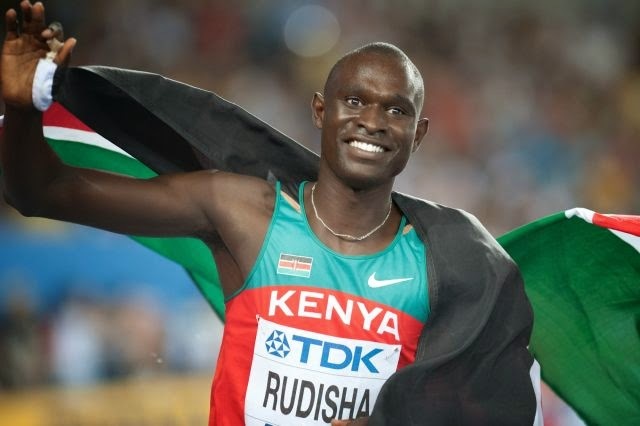 This day has also brought recognition for our sportsmen and women men and ordinary people who have done extra ordinary achievements for this nation of Kenya making us proud. The success of the change of name for this day was made a reality for the first time with the promulgation of the new constitution in Kenya. 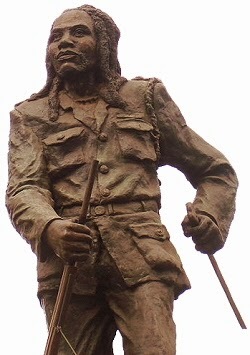 all the freedom fighters feel honored for their great life struggles to make Kenya a free state as we also put to mind the current wars that we are still lacking to free this nation from famine, lack of basic amenities within our counties marginalized people and areas due to their tribe, poverty and such issues should be addressed as there is still oppression felt in this nation of Kenya. Mashujaa day meaning heroes day should be celebrated in style with the reflection on the milestones this country has made since liberation from colonial ties and this day should bring abroad the road map for a better nation thus our current leaders should have a clear map and direction ensuring that this country is free from the past struggles over the centuries and it should bring along the highlights on the development of this nation on a forward gear to make this nation have admiration to the rest of the world enabling us to gain more on investors.